Doordarshan India public National broadcaster brining you EPG service for All Multi system operators and DTH operators very soon. This EPG service will be delivering to all DTH Operators and may be include in DD Freedish and Digital Cable TV network where digitalization has been done. This EPG Service will be available in two-three language as Hindi, English and some regional language. By this EPG service subscriber will know all about programs of 7 Days. 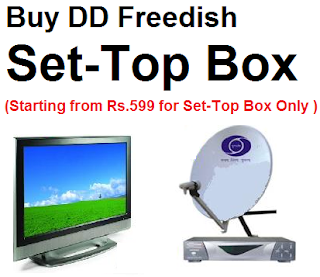 At this time all DTH service providers giving EPG service from their end, only Dish TV is not providing EPG for DD Freedish channels.